Reading and share top 1 Bert Murray famous quotes and sayings. 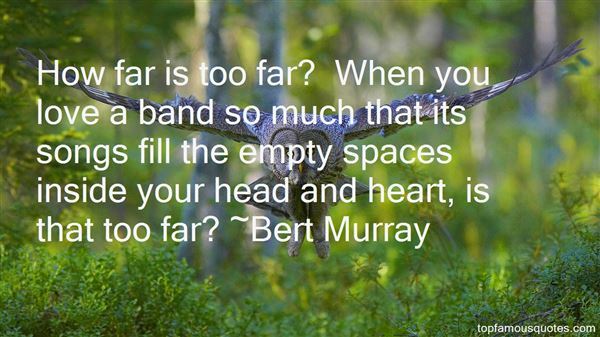 Browse top 1 most favorite famous quotes and sayings by Bert Murray. A mother's body remembers her babies-the folds of soft flesh, the softly furred scalp against her nose. Each child has it's own entreaties to body and soul."